…with a REAL computer inside! Before the Speak 'n' Spell, which became an official 80s icon by its inclusion in the movie E.T., there was the Little Professor Calculator that was invented by one-time computing powerhouse, Texas Instruments, in order to finally bring a happier, friendly face to the blood-sucking horror that is modern mathematics. 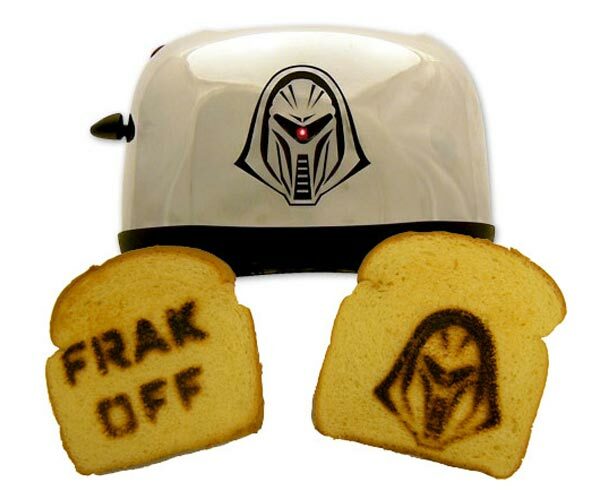 Oh I know that math has brought us countless innovations from toasters that enhance our breakfasts to the latest and greatest supercomputers that spend all day planning military strategies, but let's face it, most kids find it pretty boring. Luckily for rich Western children, TI introduced this educational calculator dressed up as a cartoon professor back in 1976, which was born from the (then) dream that through the use of technology, the human condition could be improved upon and utopia would finally be within mankind's reach. So people started cramming microchips into everything they could get their hands on and now here we are today. 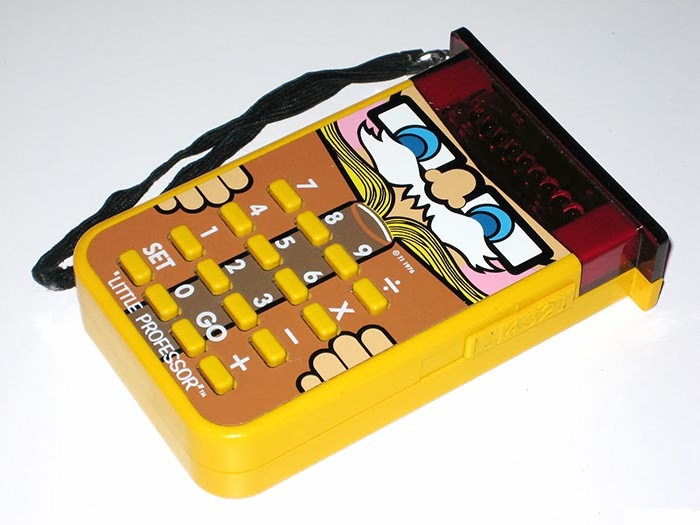 Aside from the kiddy artwork that adorned the casing, the Little Professor was a fairly standard calculator except that it also functioned as a basic quiz game, randomly generating simple equations to which the operator would presumably input the correct answer, resulting in hours and hours of fun and learning. For example: 6 x 9 = ? And the answer is 42. "ERROR!" The Professor would then shame you with stark computer-speak displayed on its LED screen and then give you another chance to enter the correct answer. At the end of a round of questions you got to see your total score which let you know if you were going to be a Humanities student or not. For those of you old enough to remember this little gem and who perhaps would enjoy sharing childhood memories with your own modern iPad/Netflix electro-children of the 21st century, you can now pick up an app-ified version for your Android device from the Google Play store and (as far as I can tell) it's free. 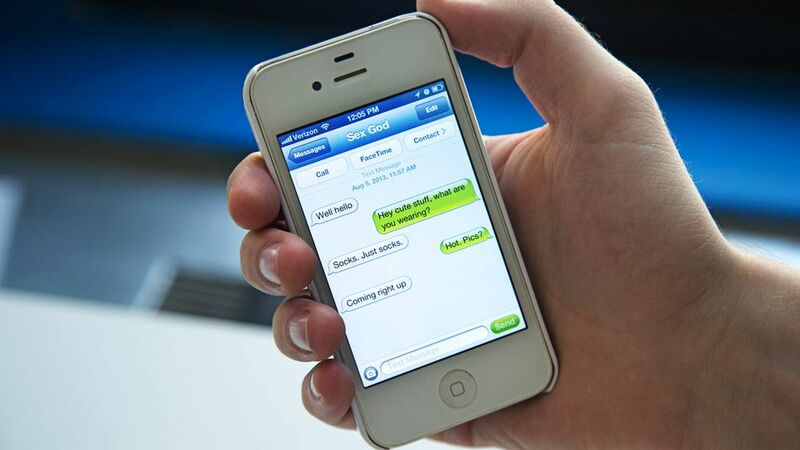 Check out the video demo below and then click the link to visit Google Play and pick it up. Enjoy!